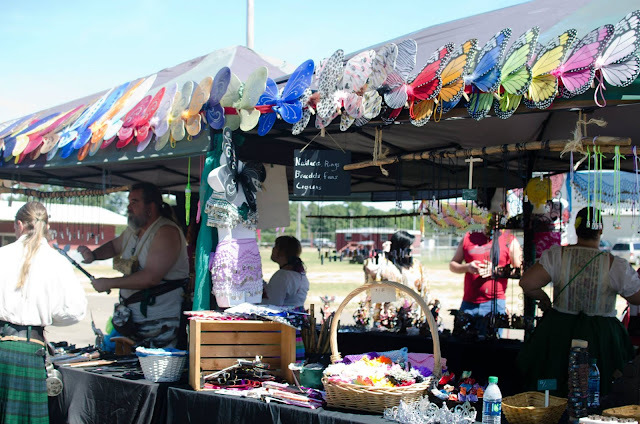 Volunteer Signups Start in July! Volunteer and cast signups will start in July! For cast we are looking for gypsies and pirates - other characters please email director, Hollie Ramsey at texarkanarenfaire@gmail.com. 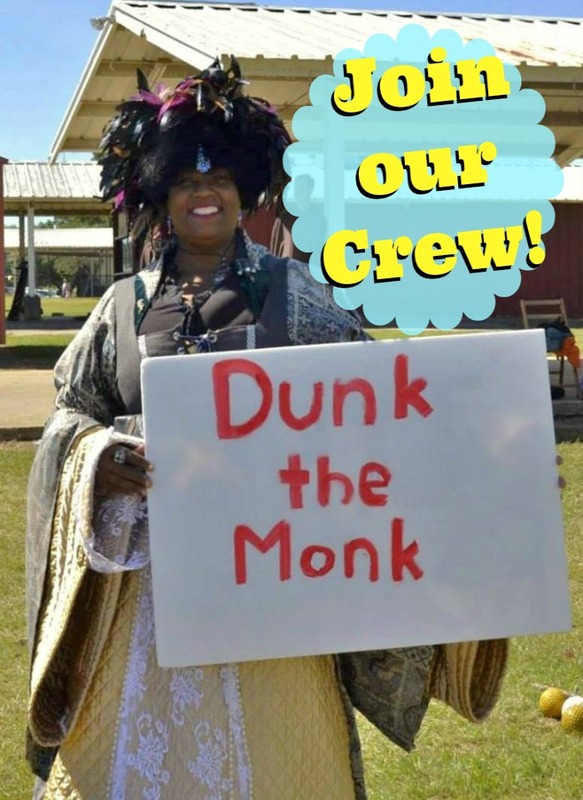 For staff we are looking for game and activity helpers, gate workers, security and more. 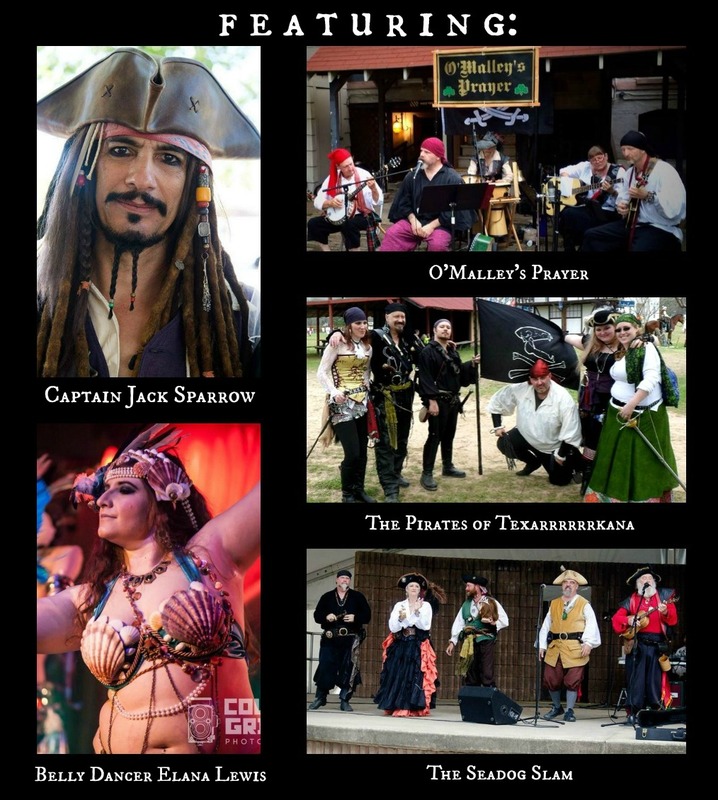 Free food and drink provided during your shift and must have your own costuming. 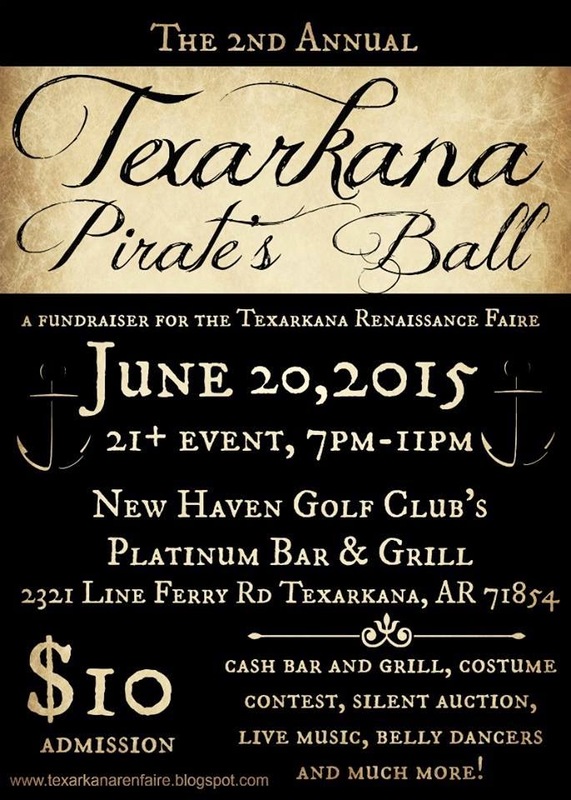 More details to come in July! 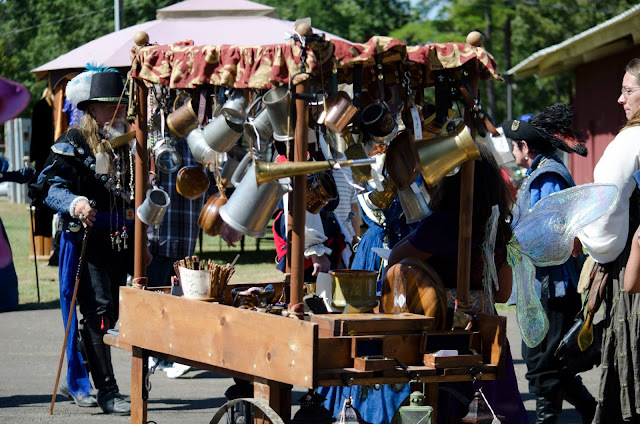 If you're interested in vending at the 4th annual Texarkana Renaissance Faire, (Sept 26-27) email texarkanarenfaire@gmail.com to request an application. For updates and networking please join our Facebook group just for merchants! Please no Origami Owl, Avon, Mary Kay, doTerra, Scentsy, body wraps, diet products, modern self defense products or other modern direct sales products. Some exceptions can be made for coffee, teas and oil and vinegar vendors. 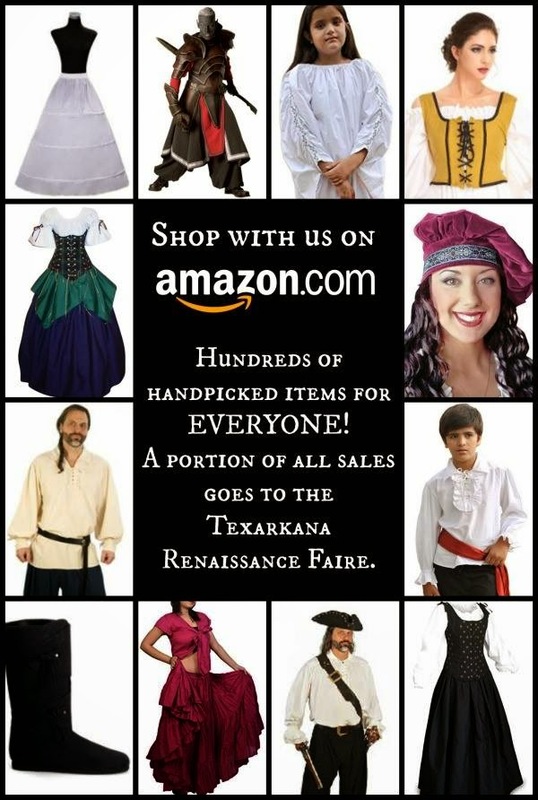 When you buy your renaissance goods through our Amazon store, all sales commission goes to the expansion and improvement of the Texarkana Renaissance Faire! 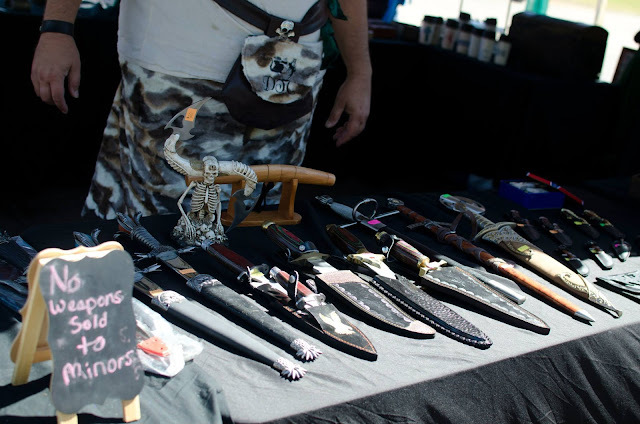 We have hundreds of items hand-picked just for YOU! 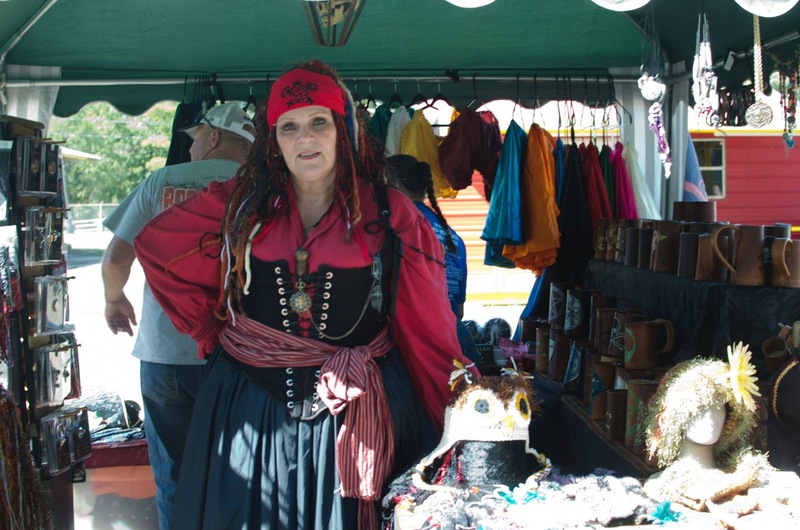 Please show your support and SHOP with us today! The success of the 2015 Texarkana Renaissance Faire is credited largely to our sponsors, who lend their names and financial support to the event. 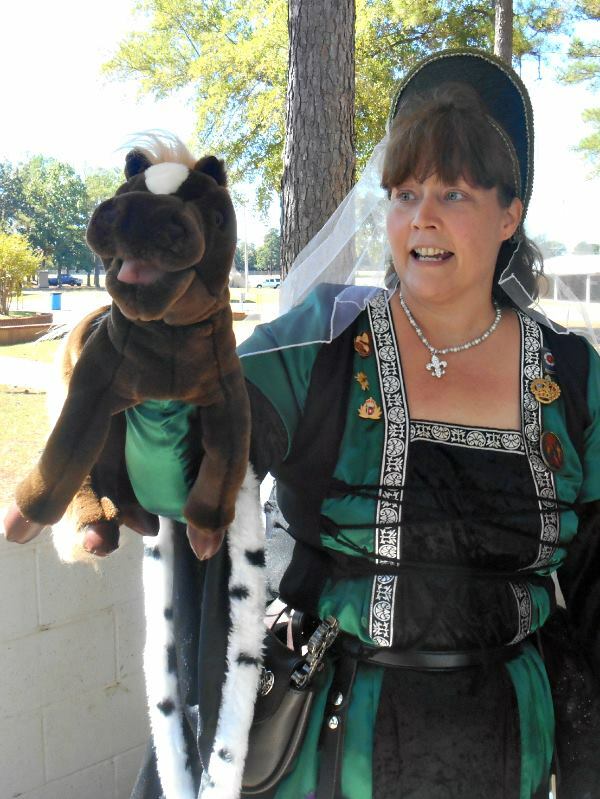 The money we raise this year will go towards the 2015 Faire and the promotion of the 2016 Faire. 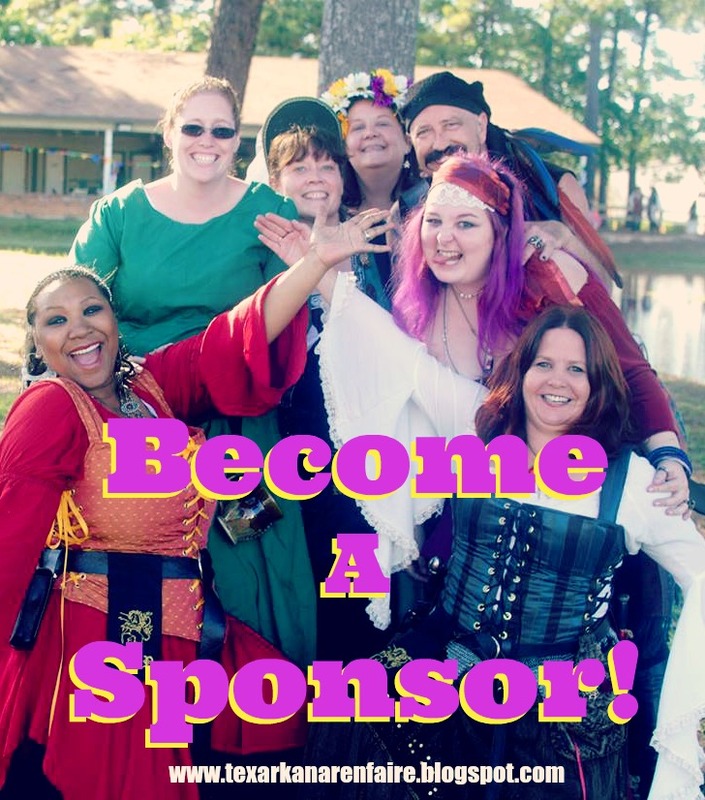 By participating as a sponsor, your organization will benefit from extended exposure through media campaigns and promotional efforts directed towards the supporters of the our faire. For a small donation, you will be able to enjoy excellent exposure to this important segment of your target audience. If you would like to donate to the faire without becoming a sponsor you can do so on our Go Fund Me fundraising site. 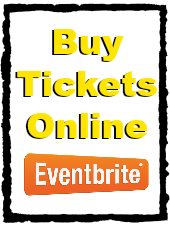 New location and lower ticket price than last year!